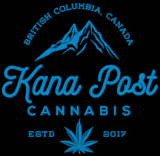 Rockstar Kush, interchangeably known simply as Rockstar, or more specifically as BC Rockstar is a pure indica strain that is well-renowned on the western coast of Canada. The origins of Rockstar Kush are hazy and rather mysterious, and many speculate that this strain was conceived as a crossbreed between Bubba Kush and another heavy-hitting indica strain of unknown origins. 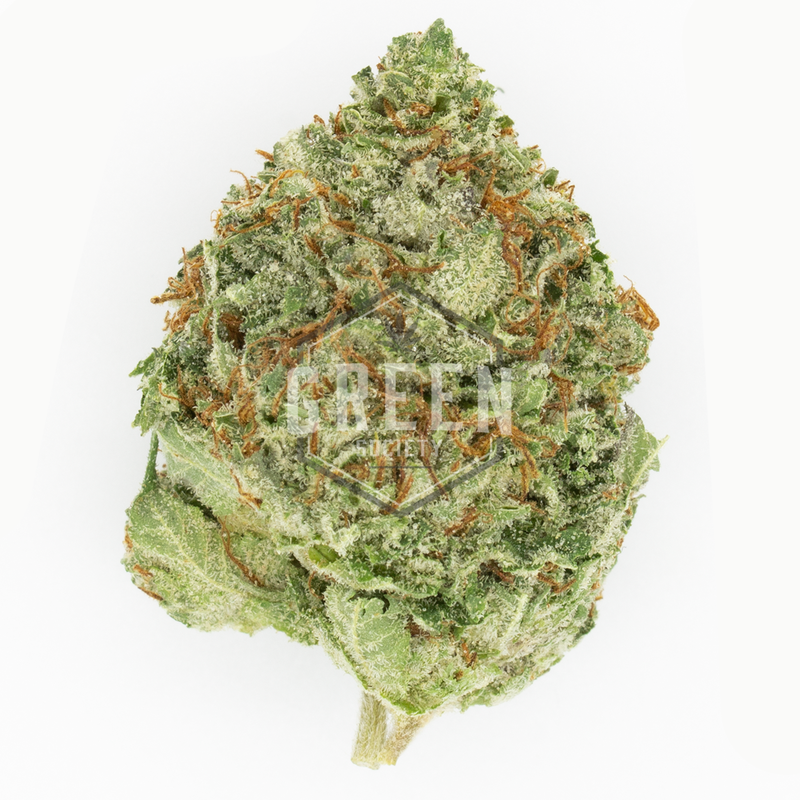 Extremely potent, this indica strain will be sure to knock you off your feet with its average THC concentrations ranging from a monstrous 22%-25%. Rockstar Kush inherits powerful therapeutic effects from its indica lineage that is great for soothing general aches, pains and stress. The dank aroma of this strain is quick to permeate and fill a room with a heavy skunky, piney and gassy smell that is generally associated with Bubba Kush.